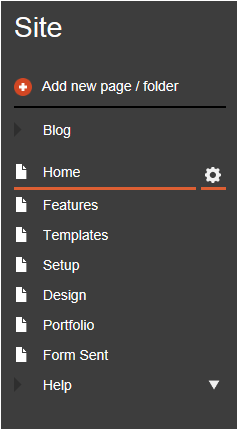 When you add new pages and folders, they are automatically added to the site navigation. 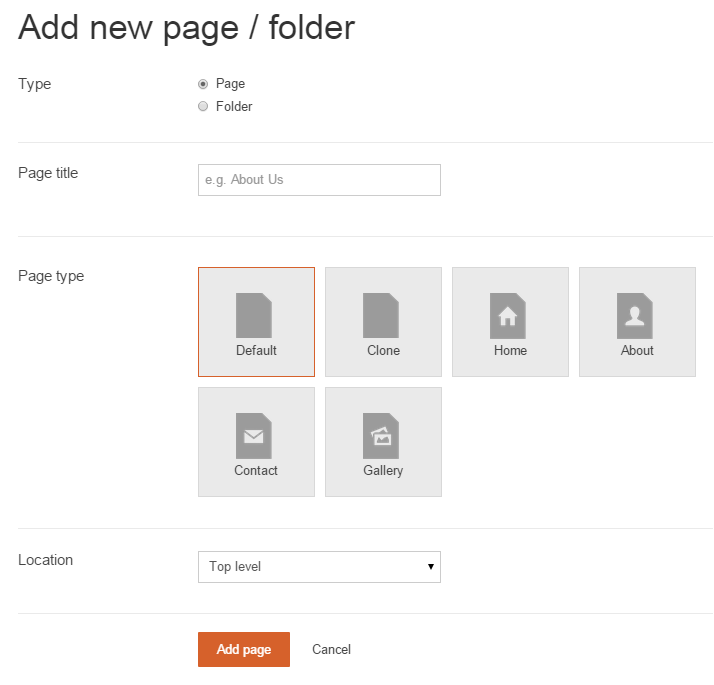 You can use a default template page, preformatted page, or clone an existing page. Folders are used to group pages under a sub-navigation.